Over ten years of Web experience using Dreamweaver, HTML, CSS, Flash, Moveable Type, Word Press, and SmugMug. 1.) 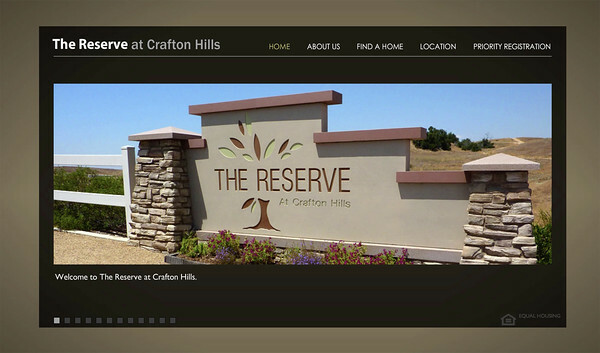 The Reserve at Crafton Hills - Flash Based website - This website was for a housing tract and was active for 3 years and closed after the homes were sold. 2.) 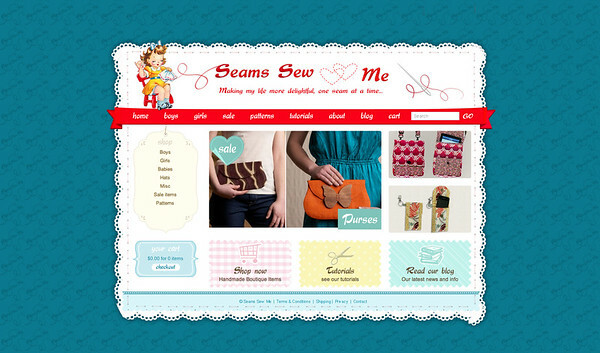 Seams Sew Me - Word Press website - This was a cute children's clothing store website complete with blog, shopping cart and sale items. After a couple of years the owner decided to let it go as her children grew older. 3.) Ball Studios - my website. This website has had many looks to it over the years. I needed a new place to display my photography and videos so I decided to try SmugMug this time. Website I developed for a Housing Tract Builder. The builder sold all the homes and the website was taken down last year. It ran for 3 years. I created this cute children's clothing website for my daughter-in-law. My Hobby and passion. 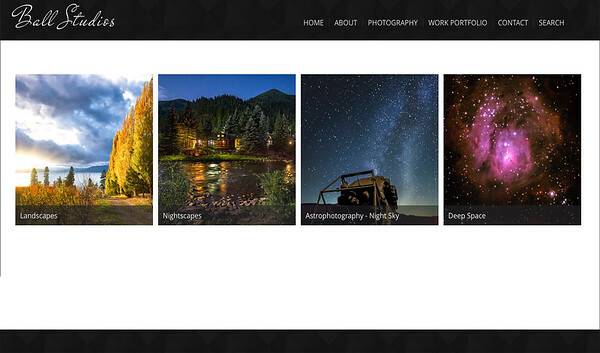 Photography website of Landscape, Nightscape and Astrophotography.